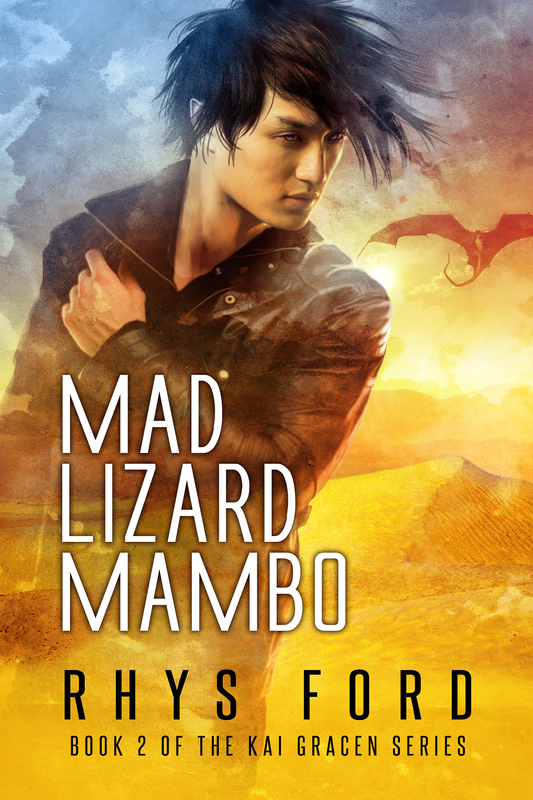 Mad Lizard Mambo Blog Tour Last Stop! Joyfully Jay! Good morning Ms. Ford. I wanted to purchase your Kai books but when I read a review of book one it said there was a menage scene which is not a trope I read. Is this true? If so I’ll pass on this series.